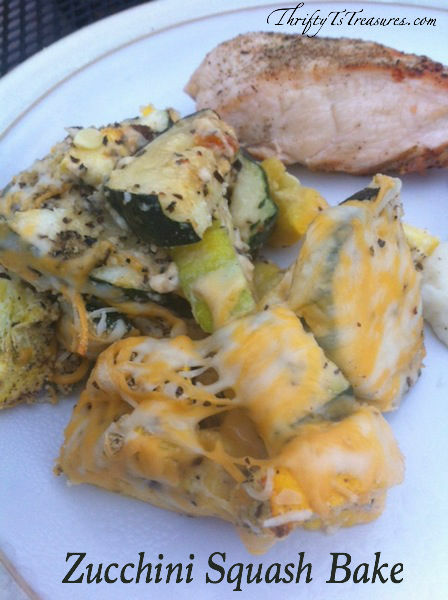 Are you tired of the same old squash casserole recipes? 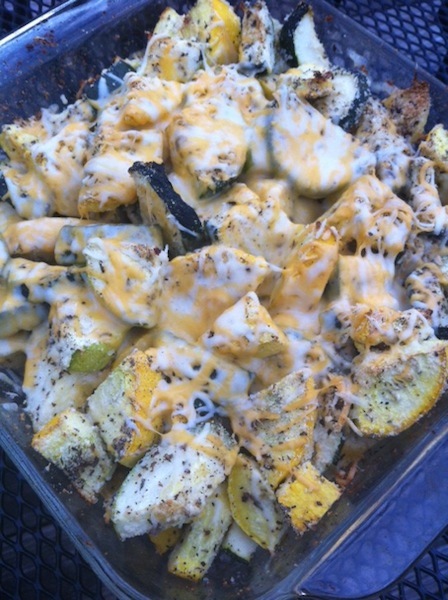 If you’re looking for easy summer side dishes then look no further than this Zucchini Squash Bake. 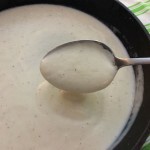 Not only is it easy and healthy but it’s yummy too. Grab your yellow squash, zucchini and just a few other household staples and you’ll have this in the oven and baked in no time. 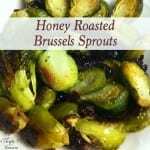 My husband and I both love roasted veggies so this recipe is a no-brainer when I need sides for dinner! 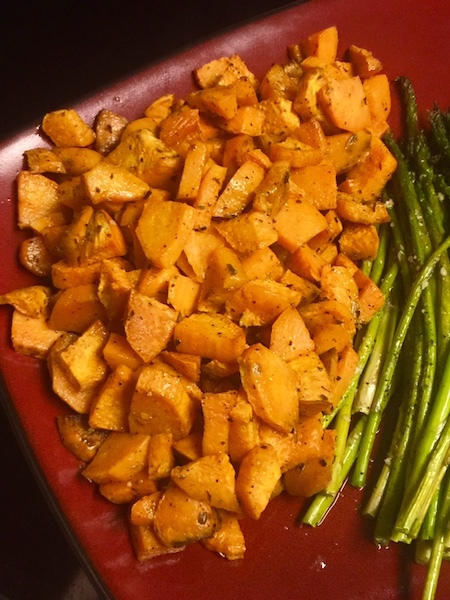 This is definitely my kind of recipe – the hardest part was chopping up the veggies! 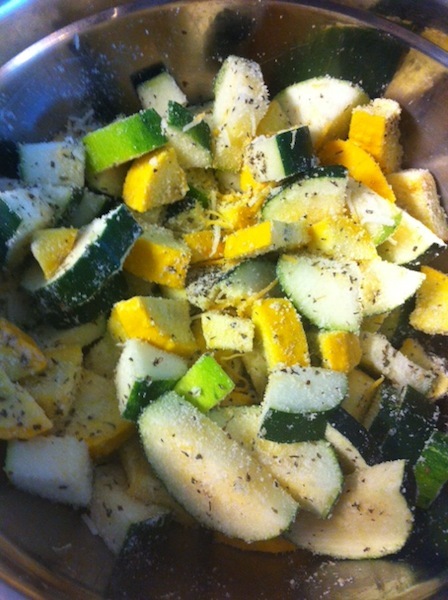 Mix together your zucchini, squash, spices, parmesan cheese and 1/2 cup of shredded cheese until everything is evenly coated. Place in an 8 X 8 baking dish that has been sprayed with cooking spray. Bake at 350 for 25-30 minutes. Sprinkle with the remaining 1/2 cup of shredded cheese and bake an additional 10-15 minutes. 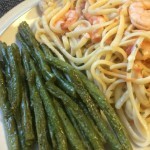 Trent and I both gave this dish two thumbs up (and I loved how easy it was to make)! Depending on the appetite of your crowd, this Zucchini Squash Bake will easily serve 4-6.